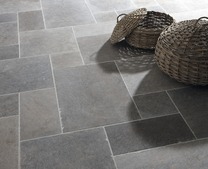 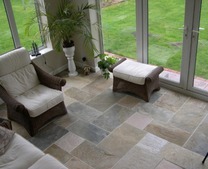 We supply a high quuality range of natural stone patio sealers suitable for most types of natural stone patios. 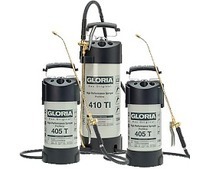 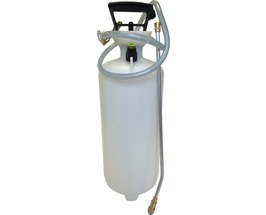 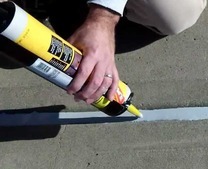 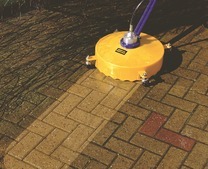 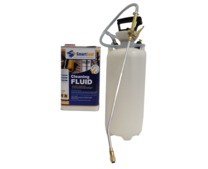 The patio sealers for natural stone offer extra protection to porous natural stone patio surfaces. 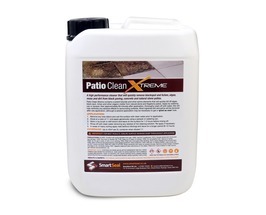 A good natural stone patio sealer should offer lasting protection and make ongoing maintenance of a natural stone patio much easier. 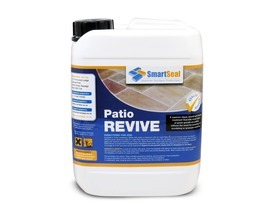 Whether your patio is made out of sandstone, limestone, terracotta, slate, granite or any other natural stone surface, our range of sealers are the best products on the market to restore and revive your patio. 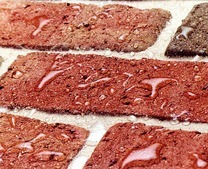 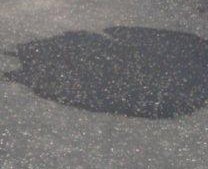 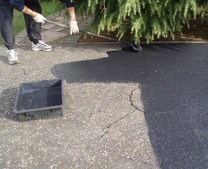 Our water based patio sealers work by filling the porous voids that are evident within the stones substrate. 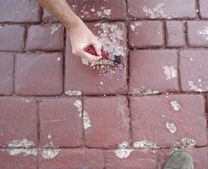 Once these porous voids are filled within the substrate, the stone is provided with long term protection. 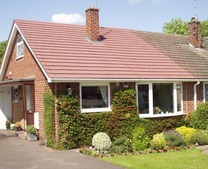 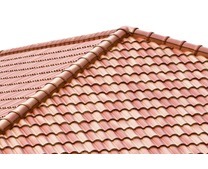 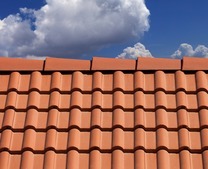 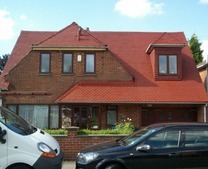 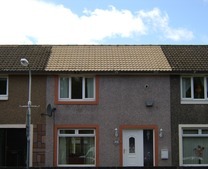 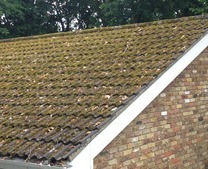 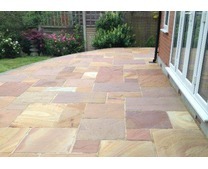 The benefits are numerous, maintenance will be less and the stone will look more desirable. 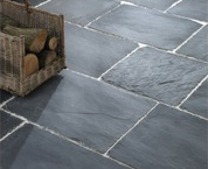 Our natural stone patio sealers are available in a wet look finish, dry/invisible finish or colour enacing effect. 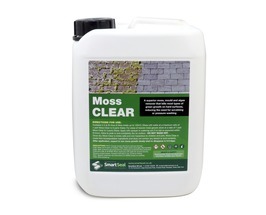 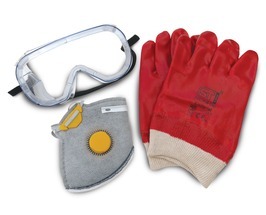 If you need help or advice prior to ordering, please call 01 649 9053. 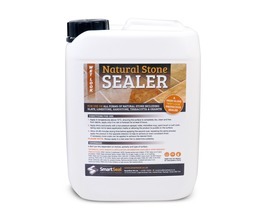 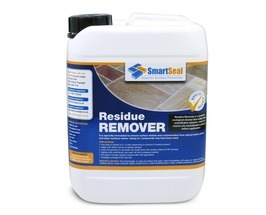 Smartseal natural stone patio sealers are great for sealing Indian sandstone and other natural stone patios. 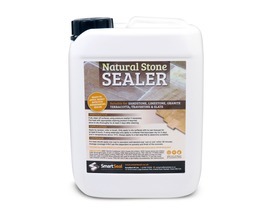 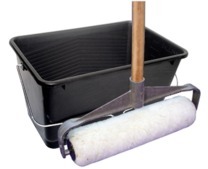 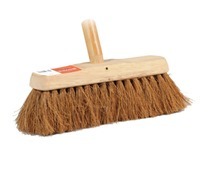 The natural stone patio sealers are also used for sealing limestone, slate & granite patios. 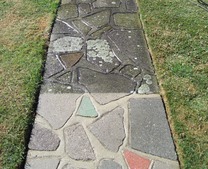 All you have to do is call us and we can help advise you on the best type of natural stone patio sealer for your patio. 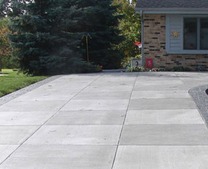 Limestone patio sealers, sandstone patio sealers and granite patio sealers are used frequently by homeowners looking to protect their patios. 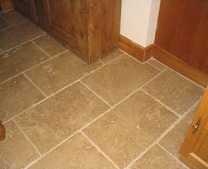 All the patio sealers for natural stone are availble in a variety of finishes. 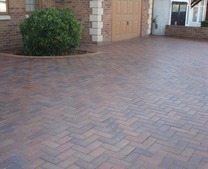 You can select a dry/invisible finish if you don't want to change the look of your natural stone patio. 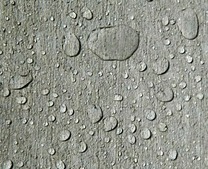 Alternatively you can also select a wet look finish or a colour enhancing effect. 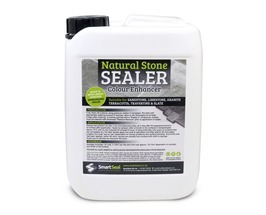 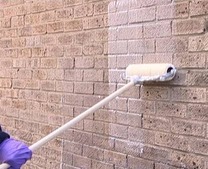 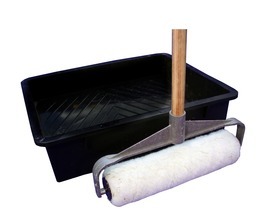 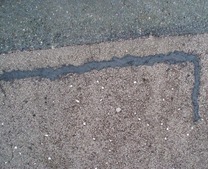 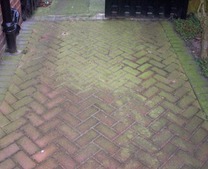 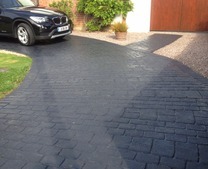 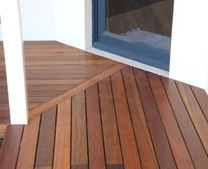 These types of sealer will enhance the colour of sandstone or limestone which is what most people prefer. 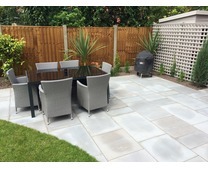 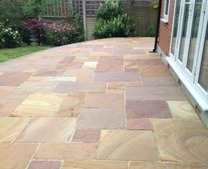 If you want to seal a sandstone or limestone patio we can help. 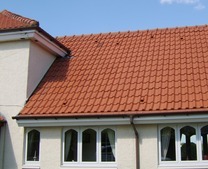 Just call 01 649 9053 and one of our team will be able to advise you.